So many of you have messaged me about the struggle when it comes to grading your students work in Math Workshop and how either you HAVE to grade it for students to actually take action or you need to grade it to make sure that they are understanding what is going on. 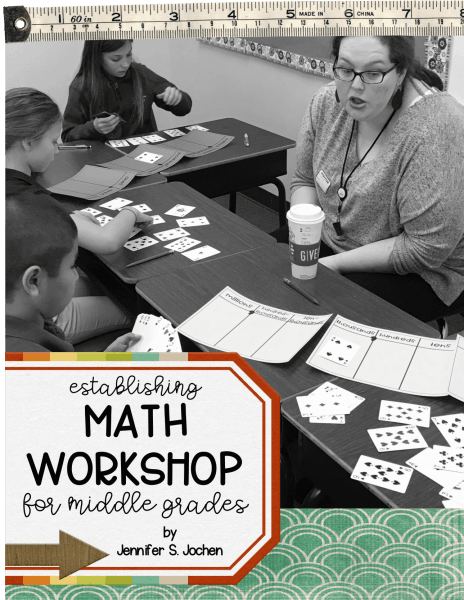 First, I want to remind you… Math Workshop stations are REVIEW MATERIAL! This is material that students have already had a full lesson (or multiple lessons) over, have been to small group with you in Guided Math for more work, and have probably had a homework assignment and maybe even a quiz over already. These stations help spiral those skills throughout the year. This mean if throughout your first unit of teaching you are reviewing last years skills… YESSS, you are doing it right! So when it comes down to it, how you “grade” Math Workshop? You have choices my friend! FOUR of them to be exact! 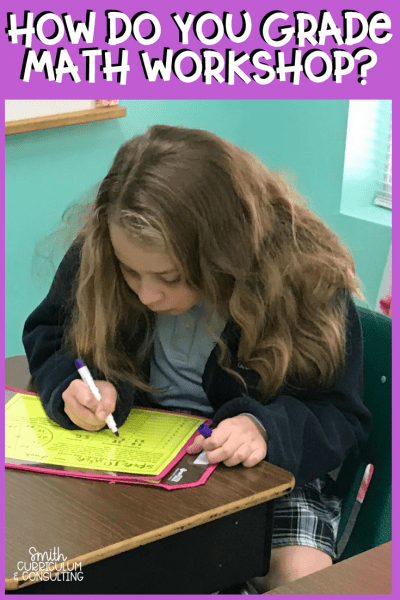 Exit Tickets– Exit Tickets are your friend during the regular class days from time to time so why can’t they be on Math Workshop days as well. It could be that your students are answering a couple questions based on the same skills they are practicing (think 3-4 quick questions that students can easily demonstrate their knowledge). 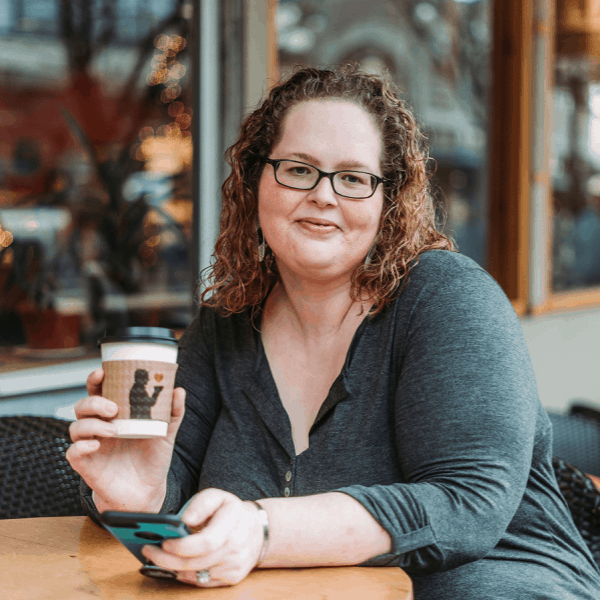 Teacher Created Rubrics– We create and use rubrics all the time when we are grading larger, difficult to grade projects and they make grading Math Workshop so easy. You are then grading based on understanding or completion of different centers. You can change it up each time but PLEASE, oh PLEASE, always have the rubric available for students before you start stations for the week. Grading for accuracy is different than grading for completion and if students don’t know it can cause anxiety. Mastery of Completed/Should Complete– This is a two-fold type of grading but the most common type of grading. Grading based on mastery meaning that the answers are either right or wrong. This is a struggle when some students work faster than others and you will be changing you grading scale each time you grade a paper. You can also have it where you are grading mastery on what should be completed. This could mean that you expect a certain percentage of each station or even an average of the percentage that students all completed. This one gets tricky but sometimes it is needed to keep students on course. I definitely wouldn’t do this later one with the lower grades. Student Self-Reflection- Honestly, this is one of my favorite to do. Typically my students would complete a reflection sheet (and you are getting a FREEBIE for this) to tell me about their week during Math Workshop. This would be something that they would have to complete and staple to the TOP of their recording sheets for the week and turn in to be graded. Since I typically did Math Workshop on Wednesday and Thursday, reflections and recording sheets were due on Friday before they left and I got to spend time looking over them over the weekend. So what do you think, does this make the challenge of grading your Math Workshop a bit easier? 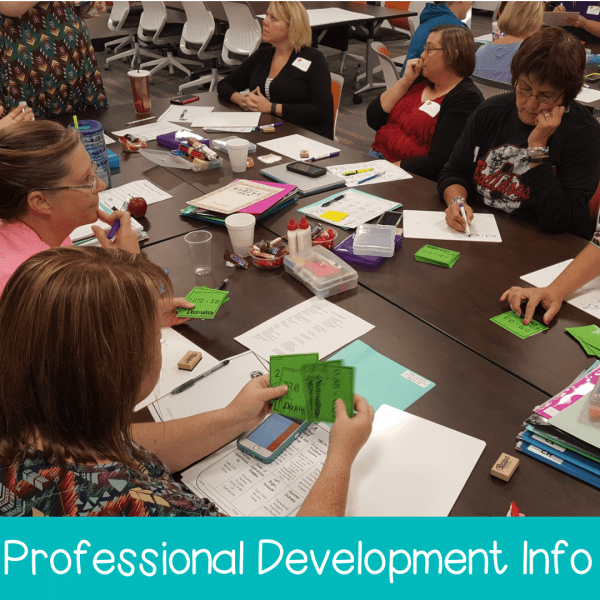 Do you think having these tips in your Teacher Toolbox will help guide you, and your students, on a better path to stay on topic and getting work done?